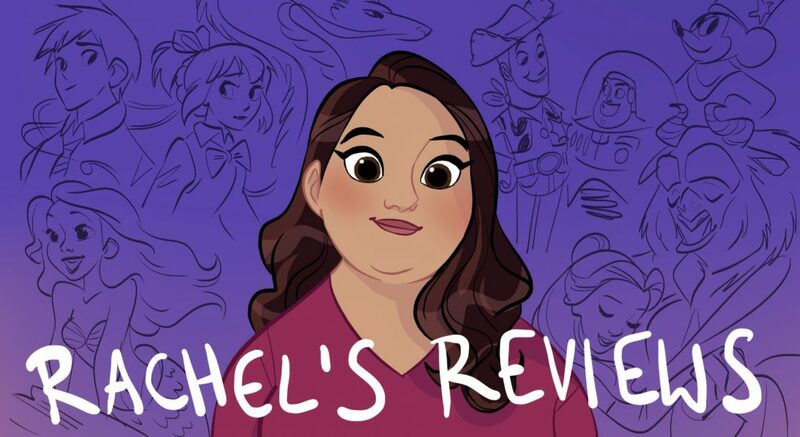 I am going to see Cars 3 at least one more time before I write my review but I thought I would go ahead and write my thoughts about the short before it entitled Lou. 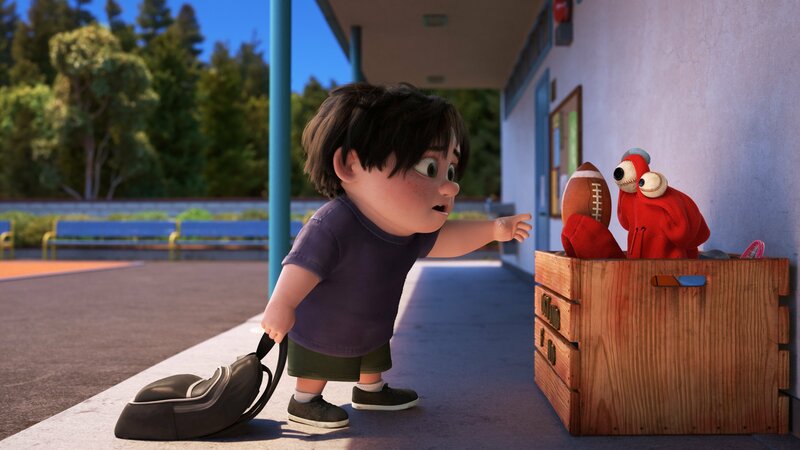 This was a charming short that teaches a nice message for kids. I really enjoyed it. I mean how can you not like that face? The premise for Lou is very clever. 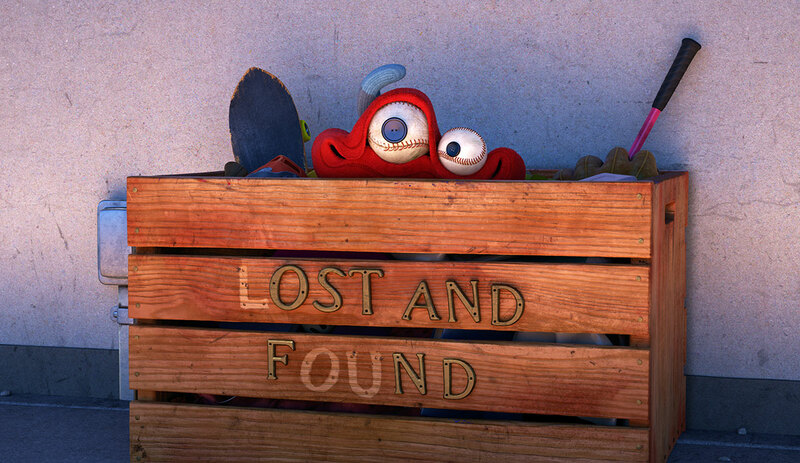 Set in a playground at a school, Lou focuses on the lost and found box full of various misplaced items. These items include hoodies, rackets, mitts, baseballs and more. Through some kind of magic all of the items have combined together to make a creature called Lou. I really liked the look of Lou and the way he flopped around as one cohesive unit while still keeping the individual items separate. It was very creative. He kind of reminded me of a mixture of Telly and Elmo from Sesame Street. His eyes and mouth had the expressions of a Muppet and his body reminded me of how Hank from Finding Dory moved around the room. Lou kind of takes ownership of the playground and picks up all the lost items after the kids leave. One day a boy named J.J. starts bullying the other kids and taking away their stuff (toys, backpacks etc). I won’t give away the ending but Lou finds a way to get to the heart of the bully and help him realize what he is doing. There is also some nice physical comedy between J.J and Lou that I enjoyed. I liked how the balls of Lou’s eyes bulged out when he was thrown about. It was a lot of fun. Obviously the message of Lou is something many kids will be able to relate with. I certainly would have related to it very strongly. I liked also that they were able to teach J.J. a lesson without overly shaming him. He just sees what is the right thing to do and makes the correct choices. It would have been very easy to make Lou a PSA and not a short but I think they straddled that line quite well. It’s funny, balanced and nuanced enough to work as a story, not just a message. Just Lou’s design and expressions are inventive enough to entertain me. I don’t really have much to criticize about Lou. 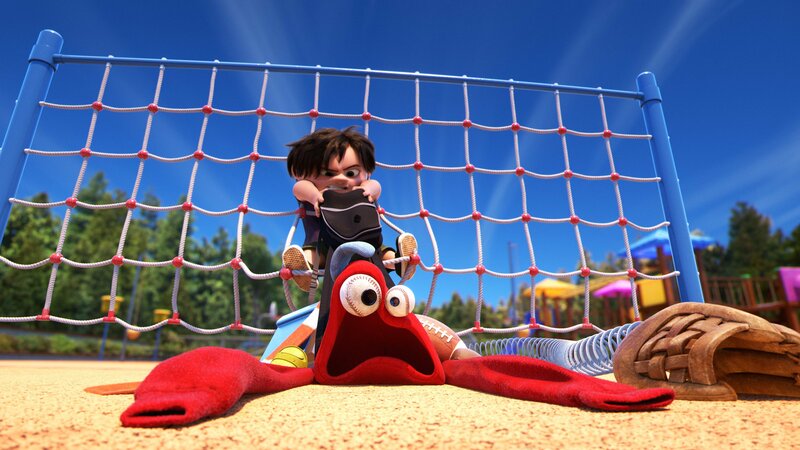 It’s not my favorite Pixar short but that’s a high bar to cross. 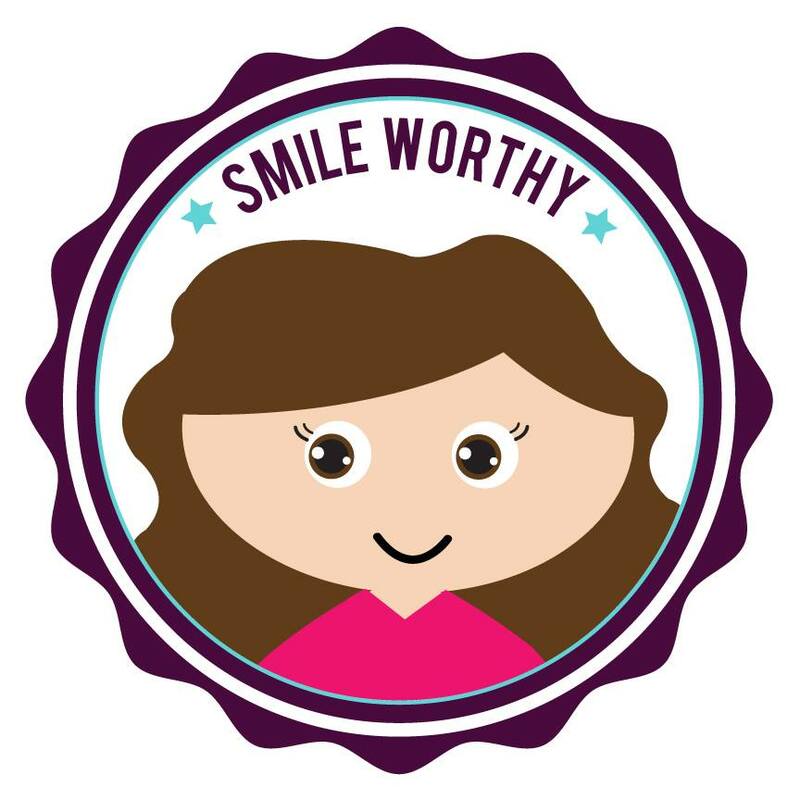 This is sweet and a lot of fun with a nice message kids will love. Now I will go off to see Cars 3 again! < Wonder Woman: Am I Just Buying into Hype? I would like to see you rank the Pixar shorts or give your top 5 😁.